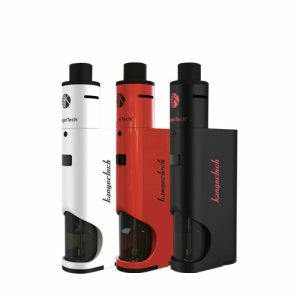 Three different adjustable voltages are available for you. The LED light indicator flashes different colors depending on the voltage output. 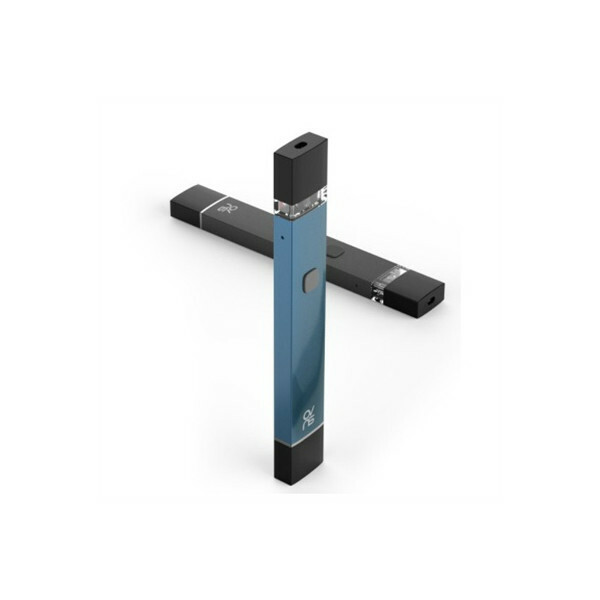 The OVNS Brick Kit is an all-in-one system featuring an ultra-slim shape, perfect portability capacities and comes in a unique cylindrical shape packaging. This pod system features a pre-heat function. Press the button twice and the Brick kit will enter the standby mode. 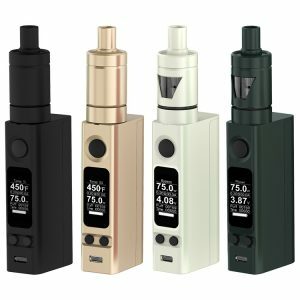 Three different adjustable voltages are available for you. The LED light indicator flashes different colors depending on the voltage output. Also, the LED light can show that it is out of charge. Thanks to the MCU smart chip, the device is much secure and stable. 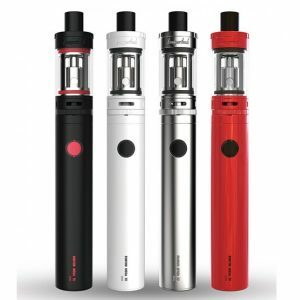 The OVNS Brick pod system gets power from a 255mAh capacity battery and works with 0.5ml capacity pods that have ceramic coils with 1.8ohm resistance. Ceramic coils provide pure flavor and prevent burn taste. The side airflow system helps to avoid any potential leakage. 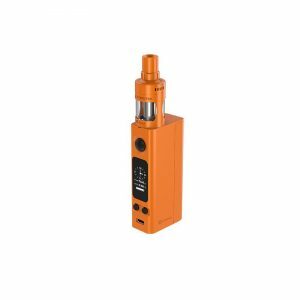 All in all, the OVNS Brick Kit is a tiny intelligent vape gear that is capable of delivering a satisfying vaping experience and ensure a convenient carrying. You can get it in 4 stylish colors.